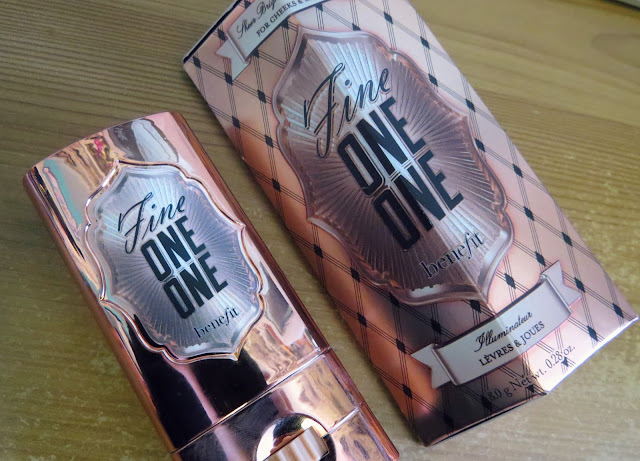 I'm sure many of you have heard about Benefit's new wonder product; Fine One One, at this stage! 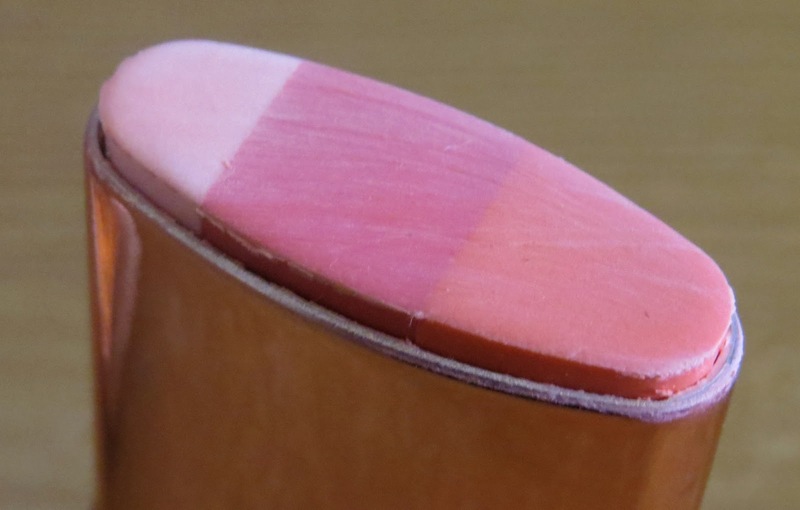 It's an all in one product, for both cheeks and lips - consisting of three colours that you can use by themselves or swirled together (pink champagne, sheer watermelon and soft coral). 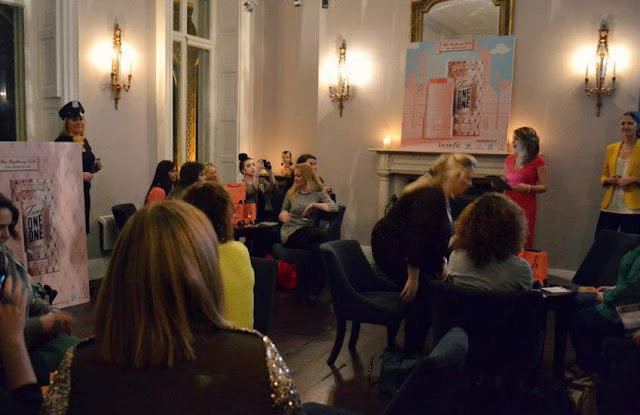 I was invited to the gorgeous launch event held in The Clifftown House - hosted by the wonderful Irish Benefit team, along with Annie and Maggie Ford-Danielson (daughter and niece of the founders of Benefit). I'm not much of a blusher person myself, as I'm always slightly apprehensive to use it in case I put too much on. I was dying to try this however, as I don't own any cream blushers - I was pleasantly surprised by how gorgeous Fine One One is and how well it works on every skin-tone. 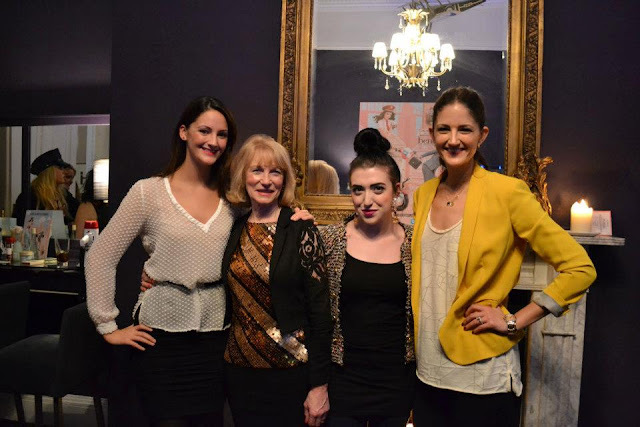 My Nana attended the event with me, and it looked absolutely gorgeous on her. 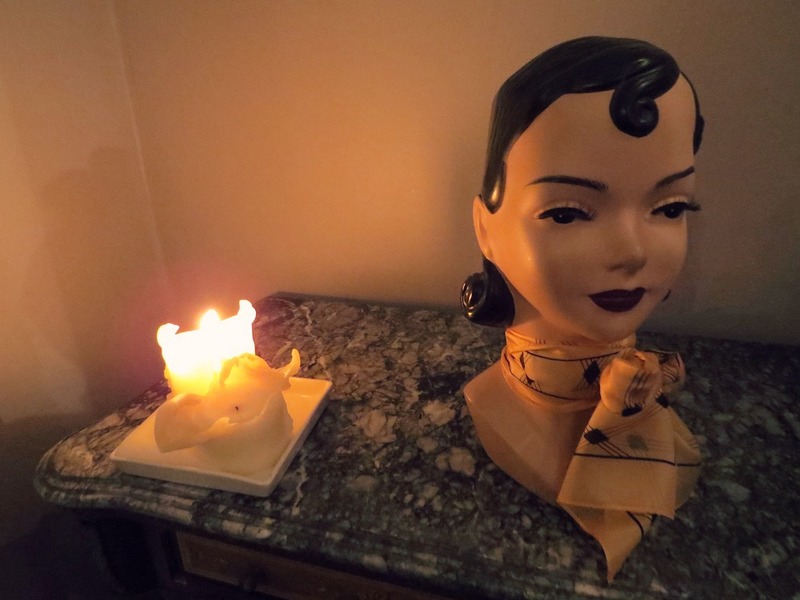 If you have mature skin, definitely try this asap. She looked 10 years younger instantly, it was amazing! 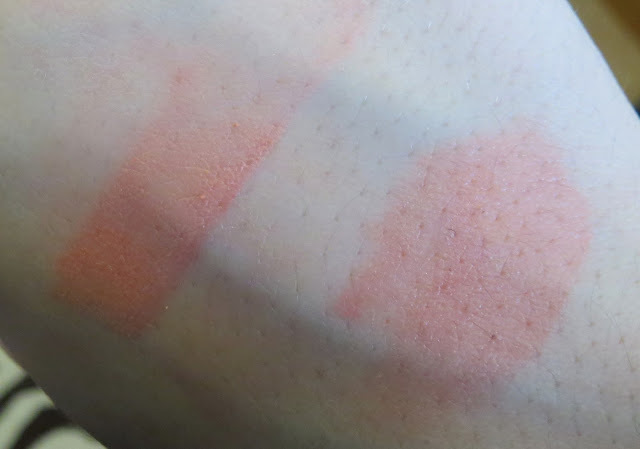 Fine One One* is a twist-up product, that you swipe across your cheeks 3-4 times for a natural flush of coral blush. (Of course, you can apply less or more depending on how much colour you want.) It gives a pretty and natural finish to the skin. It blends well and doesn't budge throughout the day. It definitely works best worn under powder, as cream-to-cream always lasts and sticks to the skin better. Also, if you have concealed blemishes on your cheek area, this can move the makeup around when you blend it - so just be aware! Fine One One is €34/ £23.50 to purchase - it definitely isn't cheap, but I think that a lot of people would adore this. If you constantly have to rush your makeup, and are looking for something that gives instant life to your face, you will LOVE this. The packaging is also really beautiful - like most Benefit products. I'm wearing Fine One One in the photos below and as you can see, it looks really natural applied (the BeneBabe applied 2-3 coats on me). 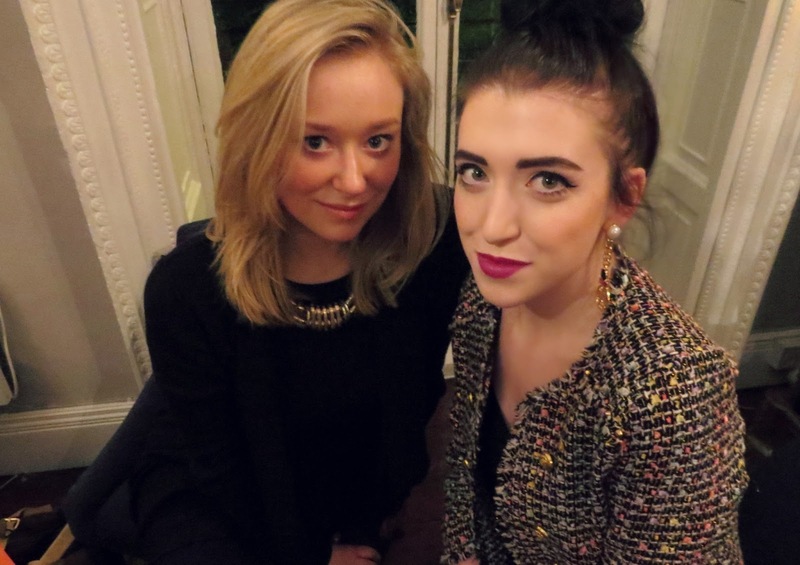 I'm impressed, and definitely feeling more adventurous when it comes to wearing colour on my cheeks! 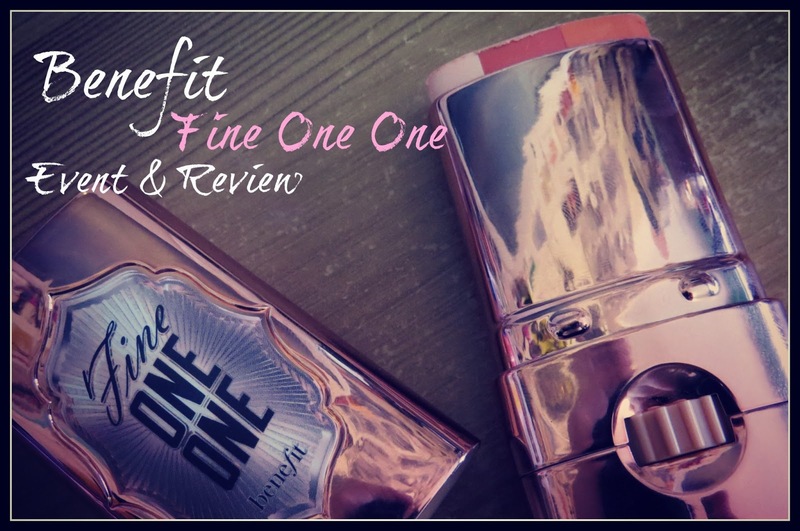 Have you tried Benefit's Fine One One yet?